The Reverend Thomas W. Dunseth is the Director of Lutheran Friends of the Deaf. He served as a missionary to the Deaf in Macau, China, from 1993-2001. He speaks Chinese, and knows both Chinese and American Sign Languages. 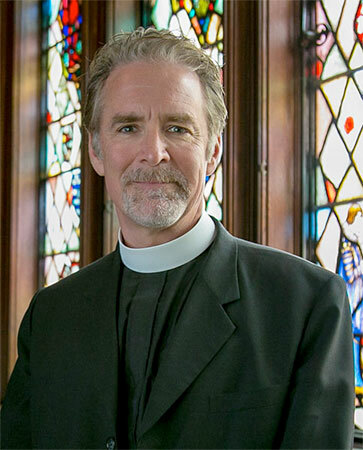 He graduated with a Master of Divinity from Concordia Theological Seminary, Fort Wayne, Ind., in 1993. He has attended all levels of Church Interpreter Training Institute (CITI), and has taught at CITI for 15 years. When he’s not traveling to different parts of the world, Rev. Dunseth lives in Michigan with his family.